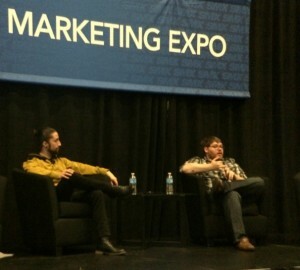 This is liveblog coverage of the SMX West session “The Next Generation of Structured Data: Taking Markup To The Next Level.” Here you’ll learn about some advanced things you can do with structured data. 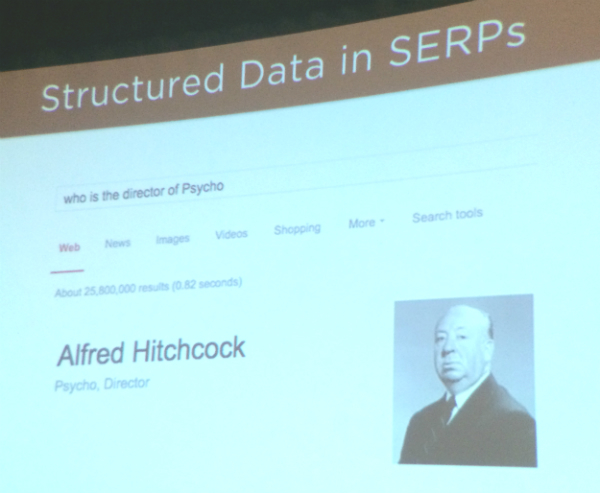 Our presenters go beyond Rich Snippets into the cutting edge of what Google’s developing in data markup. A quick intro of our speakers: Mike Arnesen (@mike_arnesen) is the director of analytics and optimization at SwellPath, and Justin Briggs (@justinrbriggs) is CEO and founder of Briggsby. 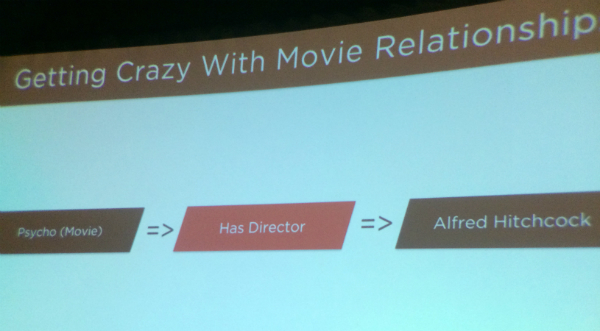 The Knowledge Graph is built off structured data. You can leverage this same concept on your website and give your website more visibility in SERPs. Rich Snippets are enhanced search results that are powered by structured data. 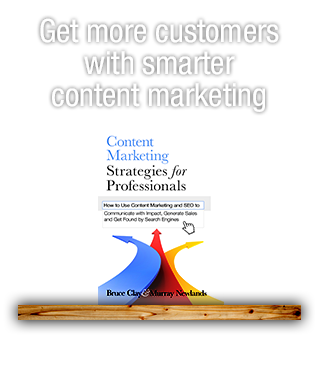 Examples include reviews, people, products, businesses and organizations, recipes, events and music. 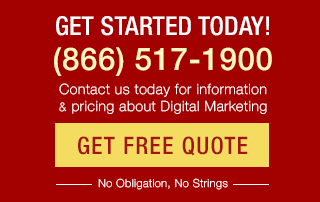 Click-through rate increase is the advantage. Microdata RDA is markup inline where the content lives. You wrap content with tags that explain what that data is. 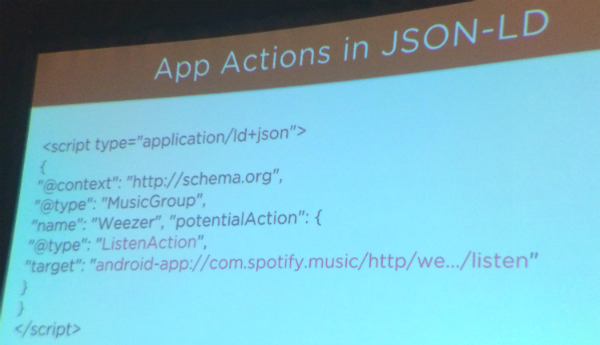 JSON-LD is not inline but pulled out. It’s the same vocabulary but pulled out in a different way. 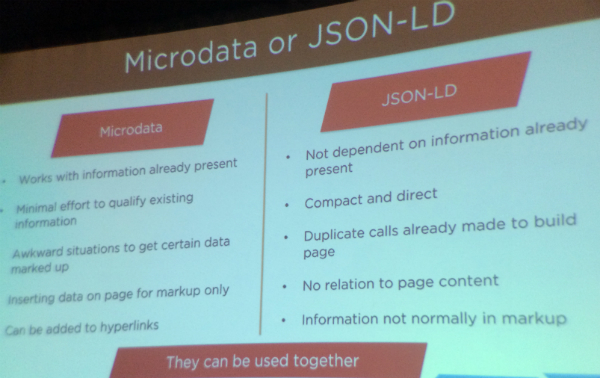 What’s the difference between microdata and JSON-LD? Which should I use and what are the pros and cons of each? 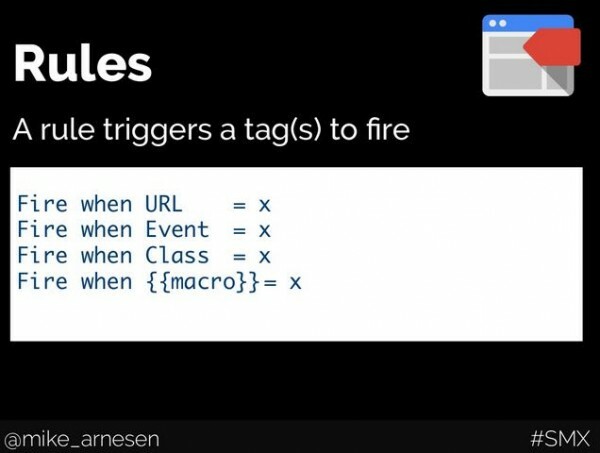 Microdata gives you contextual relevance in the copy, in the code, and you can also mark up links. You may worry about it adding excess code to the page and wonder if you have to hide it. JSON is more compact. Your developers are going to understand it really well, it’s good for marking up data that’s not on the page, and you can mark up data that’s not text on the page. 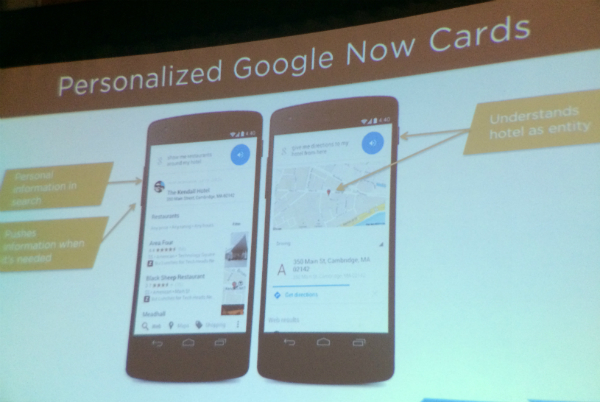 Search is rapidly becoming more mobile and conversational. Search was historically an information retrieval process, and we’d tag our content with keywords to have them show up in retrieval of documents. Now people are using wearables and conversational search, and it’s changing our expectations of search. 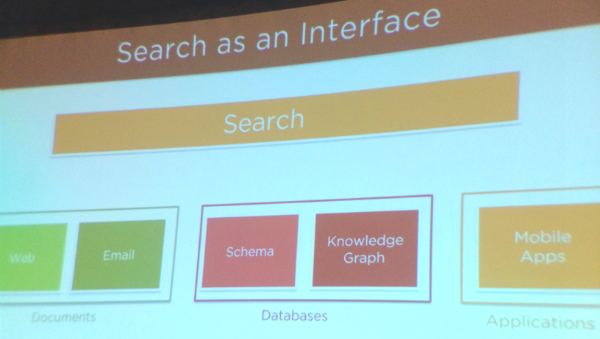 Now search is a layer of interface, a layer between databases and applications. You can search for data, not just documents. Google can go out on the searcher’s behalf and do things for us. App indexation (app deep links) is a driving factor for marketers needing to advance their understanding of what structured data can do. A good example is a view action, a basic application action to open an application. 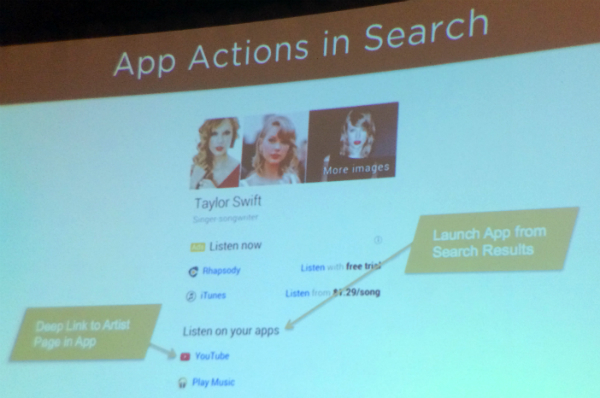 Define a deep link URI that maps to your action, such as playing a song. Think of all the kinds of actions a user can take in your business (sign up, send a meeting invite) and think of mapping all those actions from your website. Through KG itself you have an opportunity to get visibility in the SERP. 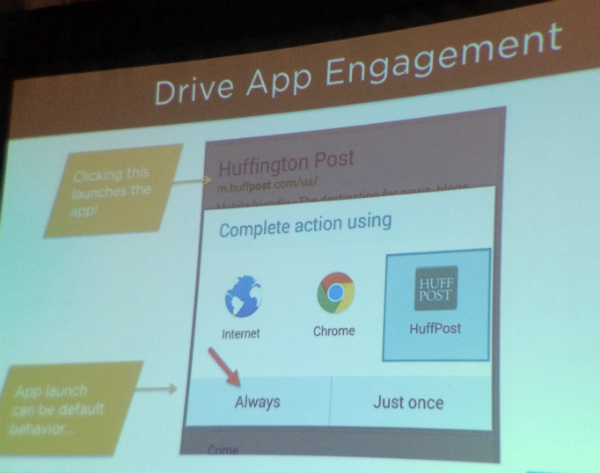 Directly from SERPs you can drive action deep in your application. In this example, a user can play a song on YouTube and other apps. Order my pizza? Schedule my meeting? Drive my car? OK, Google. Organic search becomes an interface for taking actions that you map across your site. A search on Google Now for restaurants around my hotel means that Google knows your hotel, your information when it’s needed, and personal information about where you are. This is all driven by an understanding of a user’s email (Gmail signed-in users). For you, leverage structured data from email: transactional email, confirmation email, any email associated with a time. Take actions in the inbox with structured data in emails that can appear in search results. By having a reservation marked up with structured data, it allows the user to search for restaurants about my hotel because the hotel is tied back to a real-world entity. Other uses are upcoming events. Mark up the data on the website of the event itself. Doing this will get the event to show up in the KG. There’s some straightforward event structured data. Along with the visibility through KG, this opens up the opportunity for pushing this info through Google Now to users looking for events near them in a given period of time. SEOs are actually shaping how the web behaves. We’re interacting with search engines to shape how users use the web. He’ll cover how to implement database driven building of JSON-LD files that can be pushed out to your whole site. The tool that does this is the Google Tag Manager. Mike was able to get clients to implement Rich Snippet structured data, but he was left wanting for tracking — knowing what pages have structured data, know when that Rich Snippet shows up in a SERP and see the click in Google Analytics. He figured out there’s a technology he was already using to start doing some of this: Google Tag Manager. Port that into GA and apply a secondary dimension like “Semantic Analytics,” and it gives you the semantic information so you can track pages with markup, compare to other pages without markup, and drill down to which events/speaker/marked up pieces are driving the most visits. A basic example is setting up a tracking ID that fires on all pages. Walk-through time. Macro is the most important part of tracking structured data on your page. 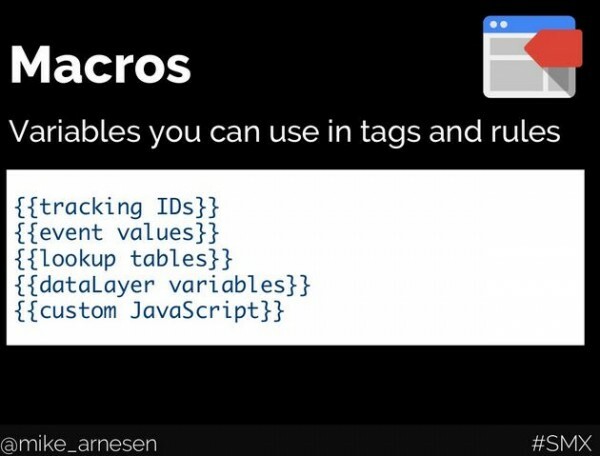 A custom macro, a JS function, looks in your doc for itemtype=whatever. The example for the walk through is an itemtype=”Event”. Presence of an event itemtype on the page is the condition to fire the tag. 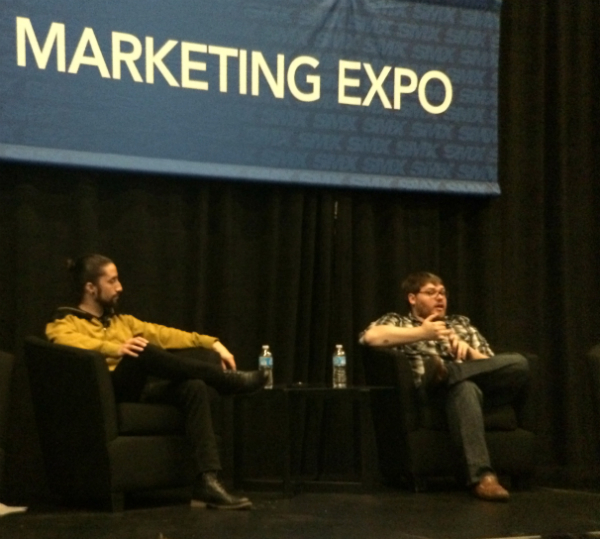 Macro semantic values will pull out all the semantic data we want and put it in a readable format, a human readable label that will go into GA. A page drove 500 visitors, and the markup that drove it is Mike Arnesen at an event. The rule that fires this macro is the loading of the page. 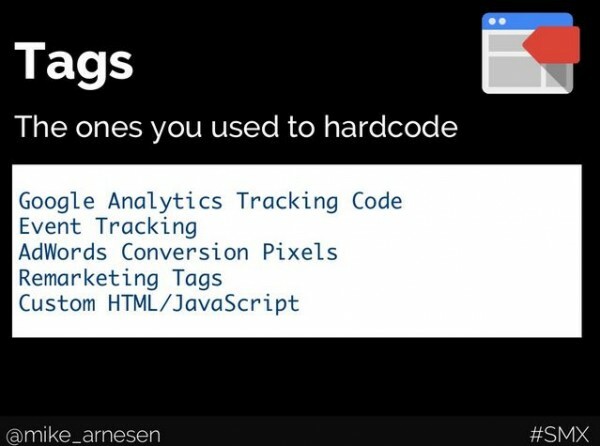 The tag is a page view tag, again triggering if the semantic markup exists. 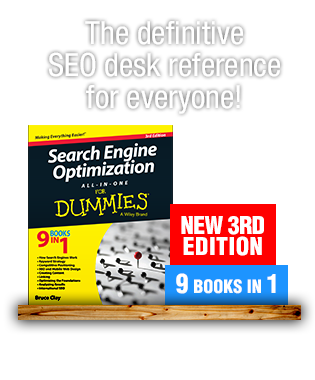 Apply a secondary dimension called “semantic markup” and GA will pull in all the data of pages with semantic markup. 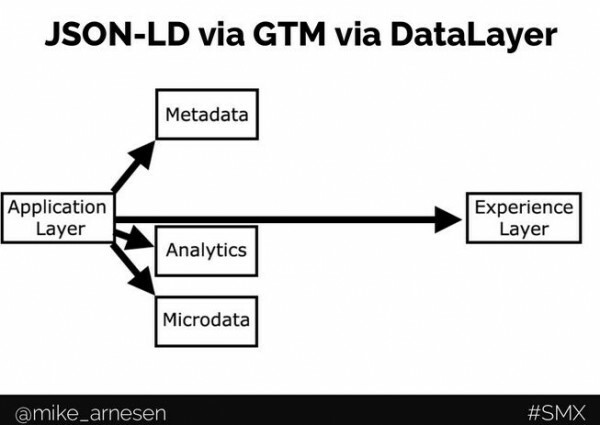 You can even take microdata off the diagram because we don’t need it anymore when you add the data layer. Build out a dynamic label without hard coding. A script that will apply the tracking code across the site. Now he’s getting really deep into using GTM that fires across a site, on every product page, structured data is applied to every page, even new pages. An identifier makes it so it only fires on pages you want it to. A new validation tool for structured data markup from Google recognizes JSON-LD. The upshot of all this is Rich Snippets in SERPs without adding any new code to the site! Mind blown! Epilogue: It’s not enough just to implement structured data. That’s par for the course, a requirement now and not an advanced opportunity. We’re not early adopters and we have to think about the next step, like semantic analysis and enhanced analytics. See what’s doing well, what are people actually interested in. This data is accessible in GA. 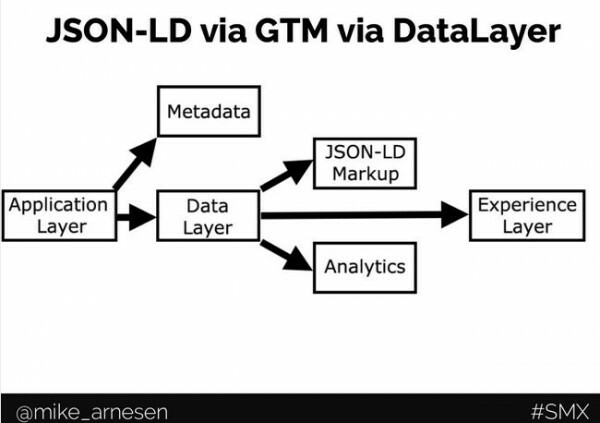 It will get more and more exciting as Google rolls out JSON-LD for more structured data types. Even it’s looking little complicated one, you guys explained in well way. Thanks Nussey for explaining about the importance of Semantic Markup / Web, and Mirodata RDA / JSON – LD. I got little idea now about what exactly, how they help to drive and get more visible in SERP’s.